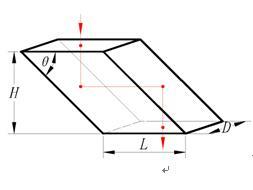 Rhomboid prisms displace the incident beam without angular deviation or orientation change in the image. In imaging applications, they will displace the optical center line without inverting the image. 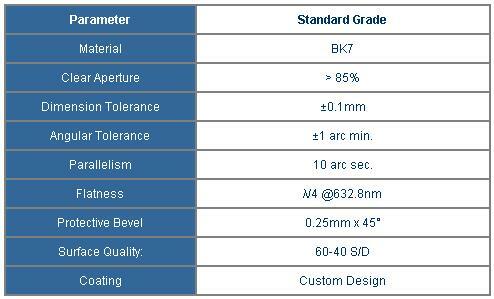 High tolerance angles keep the out rhomboid prisms ideal for demanding displacement applications.